In Brahma-sUtra, the means of achieving Brahman-experience is called *samrAdhanaM* . (III -2-24). The word gives the same meaning as ‘ArAdhanaM’ or ‘samArAdhanaM’. The worship through bhakti is called ‘ArAdhanA’ in general. it means a complete one-pointed unification. 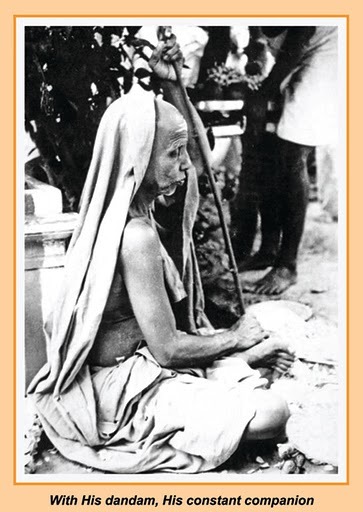 Whenever we think of jnAna-SAdhanA for the purpose of Brahman-experience, we always think, in line with the Acharya’s teachings, that it is a discipline of meditation by making the antaHkaraNaM totally one-pointed. But the same Acharya here gives priority to bhakti and then only mentions dhyAna and recommends a praNidhAna (profound meditation) in both cases and by both means.